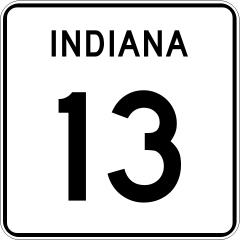 The Indiana Department of Transportation announces that SR 13 in Syracuse is scheduled to close at 8:30 a.m. Saturday due to a parade. The closure is between West Railroad Avenue and West High Street. The road will re-open after 11:30 a.m. The detour will be West Railroad Street to North Main Street, to North Mill Street to West High Street.